I had a lot on my mind today and so I took a short break this afternoon to go for a drive in the country East of Calgary. It was quite cloudy and very bright, which can sometimes make it hard to see birds and animals against the snowy landscape (they tend to look black against a white horizon), but it turned out to be a great day for birding. It was a very welcome diversion from my thoughts. The Canada Geese are in the full swing of their spring migration and I saw thousands of them. There were huge flocks of them in every farm field and there were swarms of them flying in formation in the skies above as well. I also saw Common Mergansers, Goldeneyes, and Mallards in the sloughs and on the irrigation canals. There were European Starlings in every slough and puddle, and there were also quite a few raptors perched high in trees and on power transmission lines. 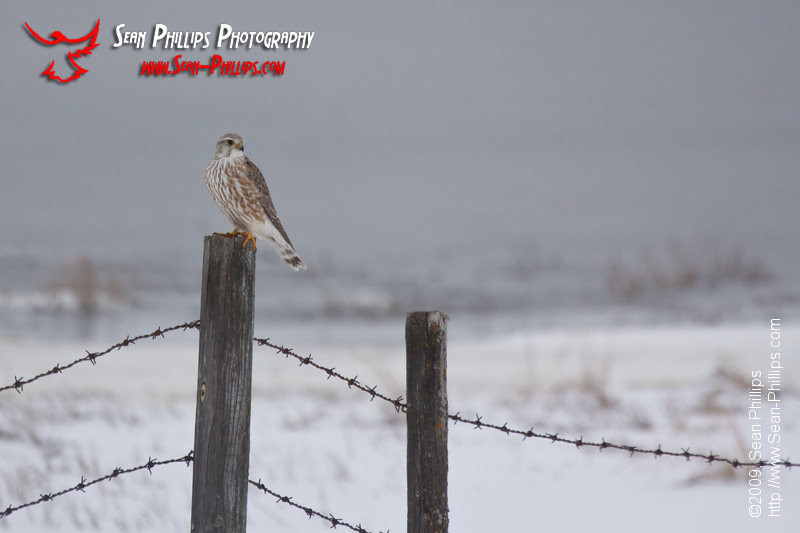 The highlight of the day for me was a finding a Merlin perched on a fencepost! Although these tiny falcons are considered to be year round residents of the Calgary area, I haven’t seen any of them all winter. I was very excited when I saw the distinct shape of the bird as it flew by, and then when it actually landed on a nearby post I was ecstatic! 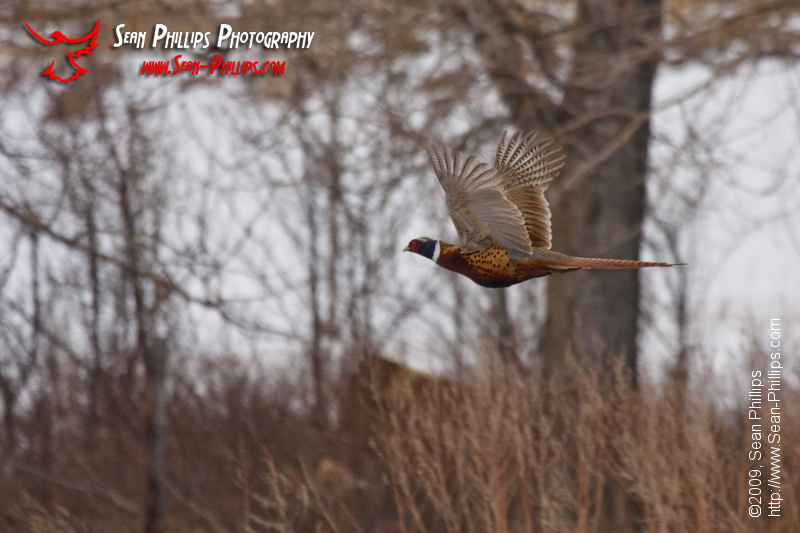 I also saw I saw a beautiful pheasant on the side of the road and pulled over immediately. It flushed as soon as I stopped, but it quickly landed on the shoulder of the road just a short distance away. I slowly approached it hoping to get a few closeup shots, but it took off again. This was the only image I managed to make. Although it has been very cold in the mornings, the last few days have warmed up very nicely in the afternoons and it has felt very much like spring is here. 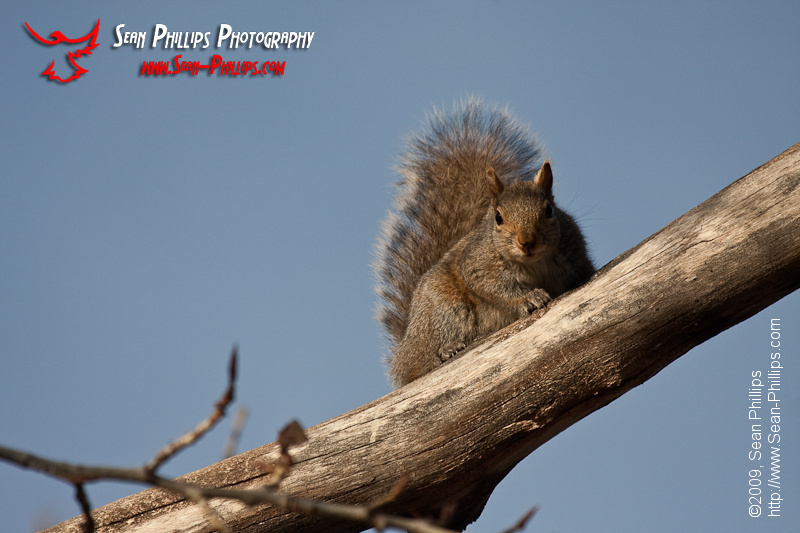 I went for a walk at Carburn Park this evening and saw many signs that spring is on its way. 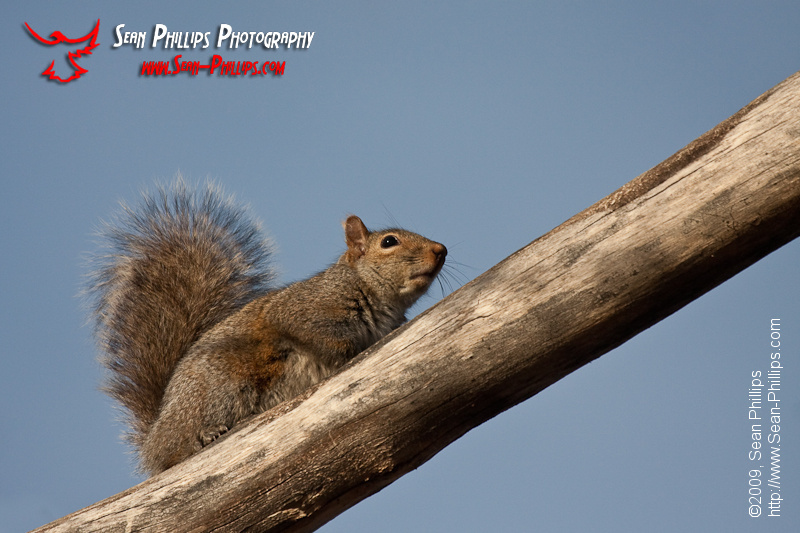 There were squirrels chittering and chattering away in the trees. They were chasing each other all over the place. 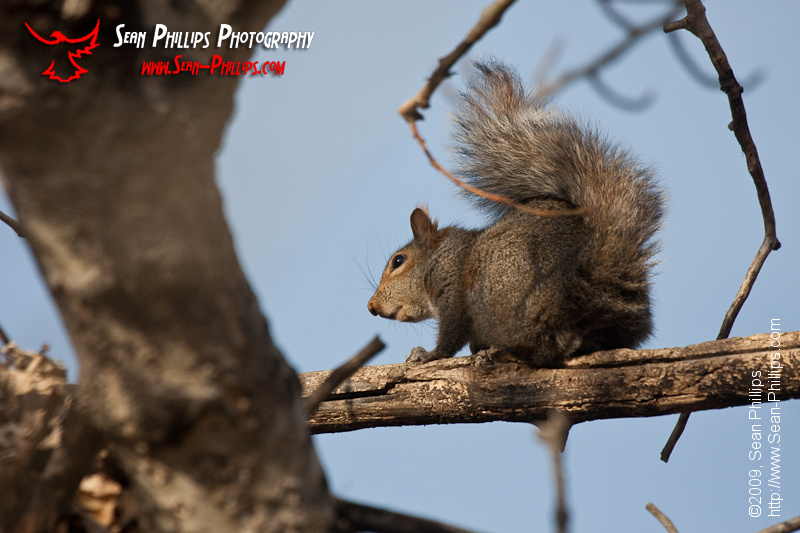 Squirrels don’t actually migrate or hibernate in the winter, but we definitely don’t see them very often either. When they come out to play it’s a pretty good sign that spring is here. While walking I saw a lot more people in the park than I’ve seen lately. It was a beautiful evening and there were plenty of people out walking, running, and even just sitting while enjoying it. There were also many more birds than I’ve seen in a long time. There were plenty of chickadees, magpies, sparrows, and huge squadrons of Canada Geese flying high overhead. Although I didn’t see it I’m pretty sure I even heard a blackbird singing. 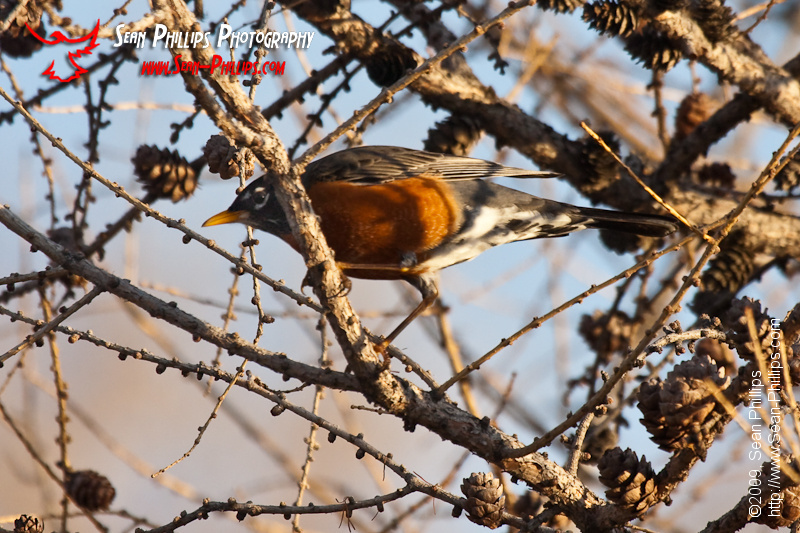 I did see one American Robin which I haven’t seen at Carburn Park in months. Robins are occasionally known to spend the winter in the Calgary area, but they are very rare, and when they return it is usually a very good sign that spring is coming soon. Overall it was a beautiful night to go for a walk in the park! 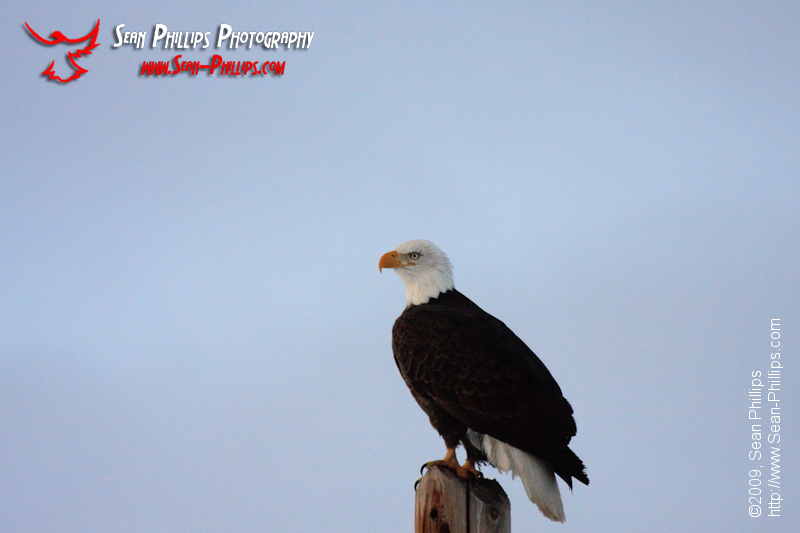 While driving home the other day I noticed a very large bird perched on a power pole ahead of me. It was clearly larger than the hawks, falcons, and owls that I commonly see. 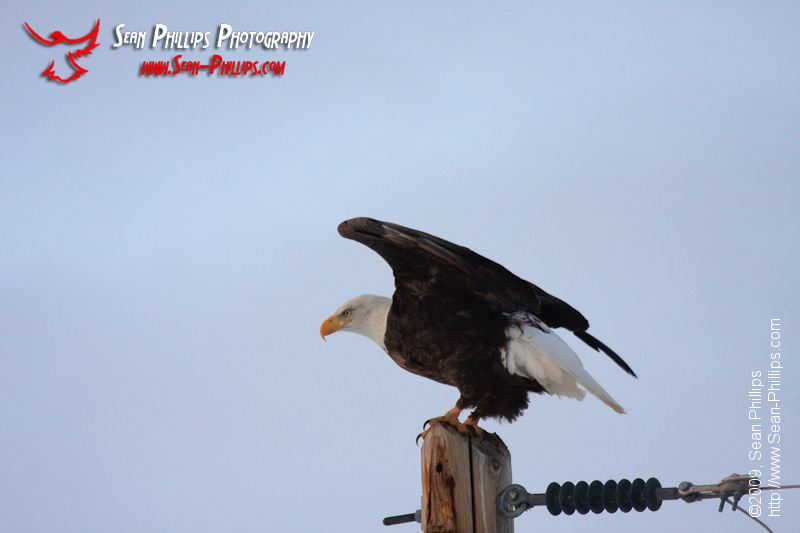 As I got closer I realized that it was an adult Bald Eagle. While Eagles are definitely not rare in the Calgary area, they also aren’t very common on the open prairie to the east of the city. In fact this is the first adult bird I’ve ever seen far away from the river. It was very impressive and of course I had to stop to get a few pictures. The bird did not immediately launch when I approached and I was hoping to be able to watch it for awhile. Unfortunately it had other plans and took off after only a couple of minutes. 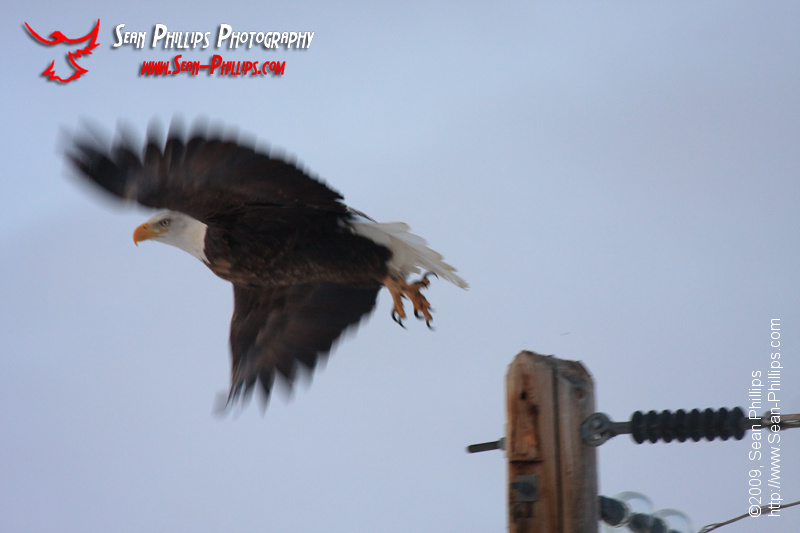 I was lucky to get an interesting sequence of the bird showing its power while taking off. 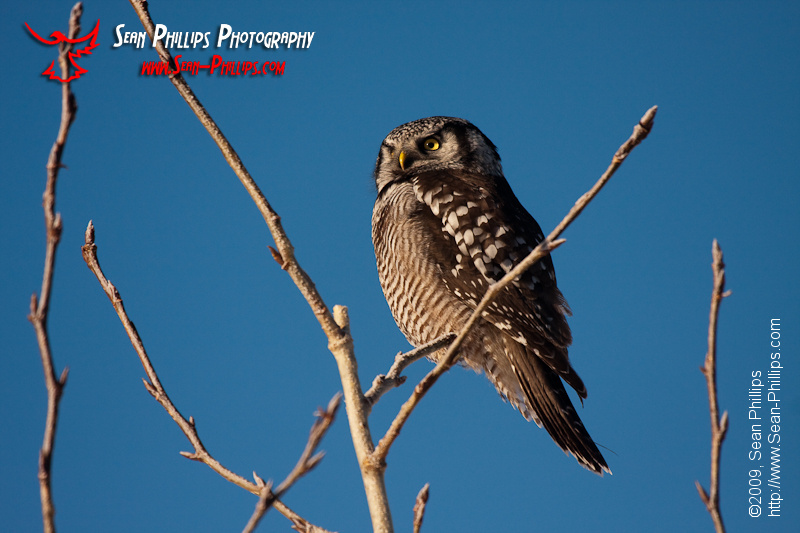 Every once in awhile the local birding community goes crazy about a special visitor to the area. 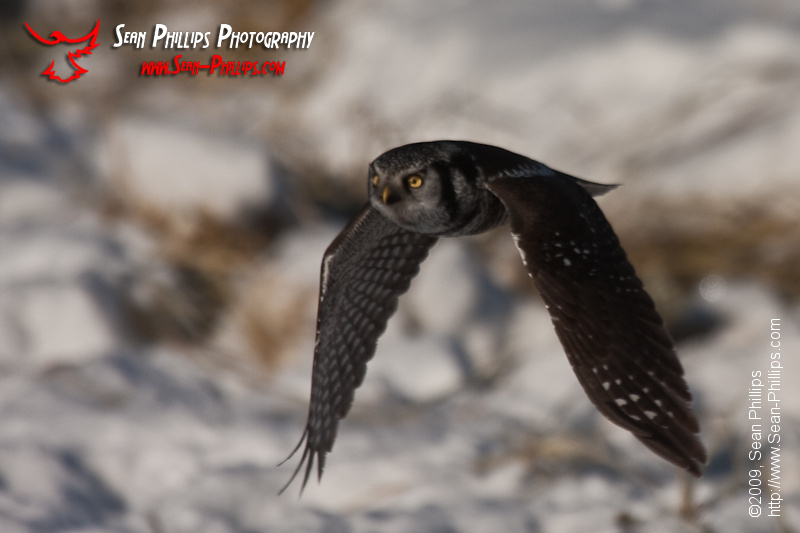 Recently reports have been coming in daily about a trio of Northern Hawk Owls living north of Cochrane. I was was lucky enough to see two of the three birds today. 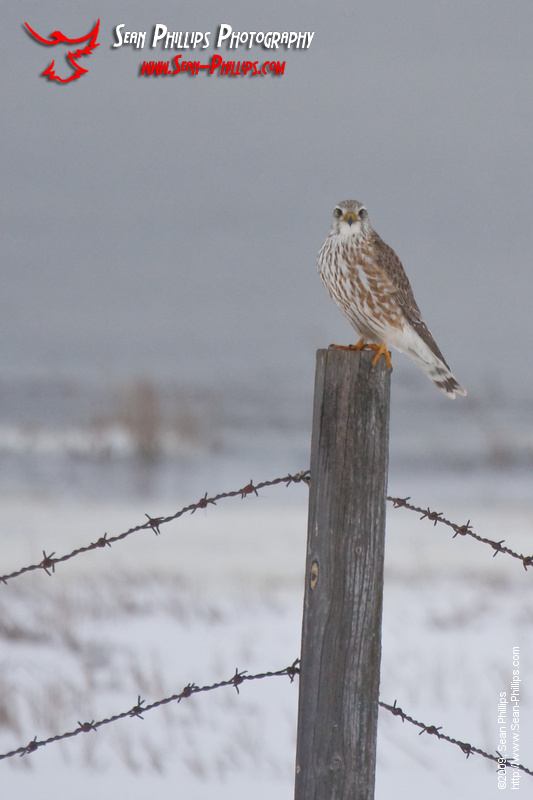 Although not endangered, these birds are considered to be rare in the Calgary area. For there to be three of them located in such close proximity is very exciting. Reports of these birds have been popping up on Alberta Bird since before Christmas and I was eager to see if I could find them. Fortunately these particular owls have been staying in the same spot for a long time, and they don’t seem to care that they are being watched by a lot of people. One of them actually flew onto a tree only a few feet away from me several times. This particular bird has a regular behavioral pattern in which it perches in a high tree (or power pole) while preening; every so often it will fly down to a lower tree overlooking the adjacent farm field, and then patiently search the field for a meal. When it finds something it swoops down low over the grass and strikes from behind. Sometimes it eats the meal right there on the ground, while other times it flies off with it to enjoy it from a higher vantage point.